Cute Custom Hangers! :) | Mommy Joys | Marriage, Motherhood, Life. 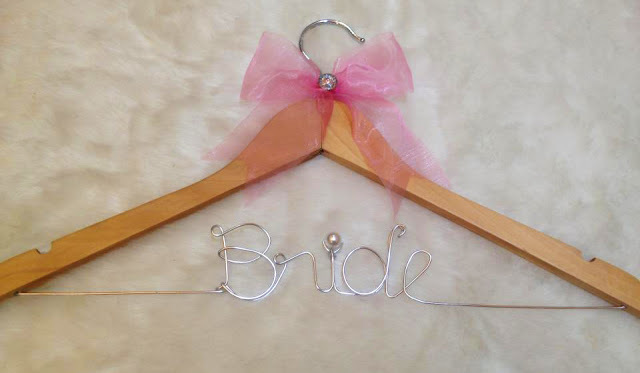 Melafied makes personalized hangers perfect for weddings and other occasions. 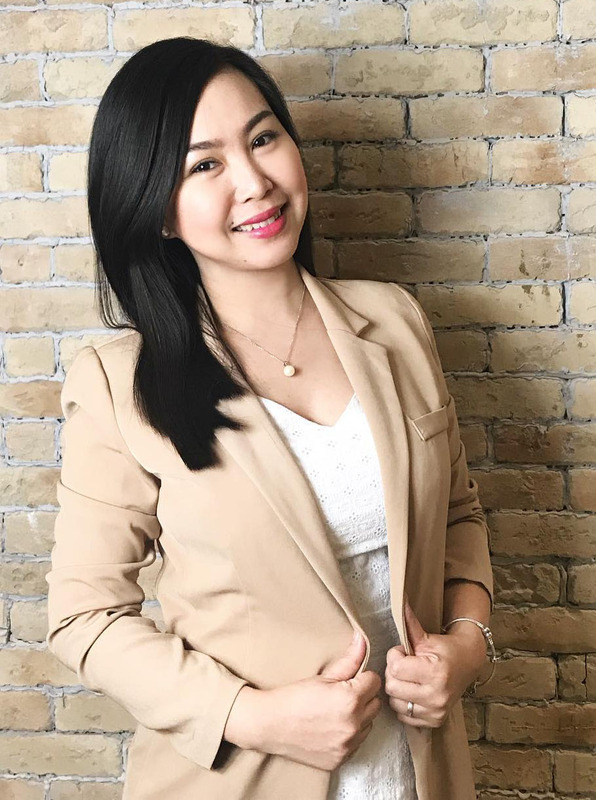 The hanger costs P1,000 and you can even add embellishments such as bow ties, pearls, crystals, et cetera. I know it's not a necessity, especially for those who have a shoestring budget, but it's super nice to have! :) Nagpagawa na nga ako eh. Hehe. =P The statement on my hanger - "Rolly's Bride." Thanks Mela! :) I especially love the pink bow and the pearl!